Kayla began studying Civil Engineering at Washington State University in 2011. During her junior year, she was among twelve students selected to participate in the Boeing Scholars Program. The two-year program consists of both engineering and business components and simulates the engineering work environment. Her collaboration with other students and Boeing scientists and engineers provided her with invaluable industry experience in working with professionals from a variety of disciplines. 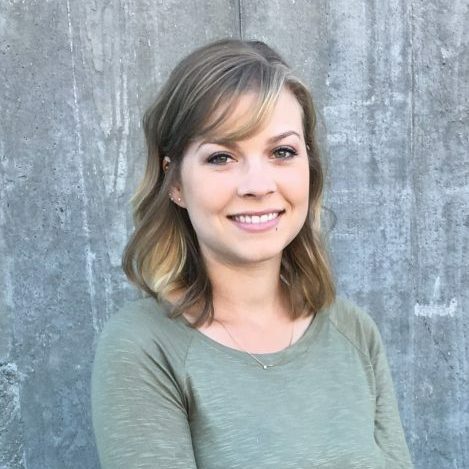 She graduated in the Spring of 2015 with a Bachelor of Science in Engineering and joined the WA Patriot team just weeks after graduation as a Project Engineer.